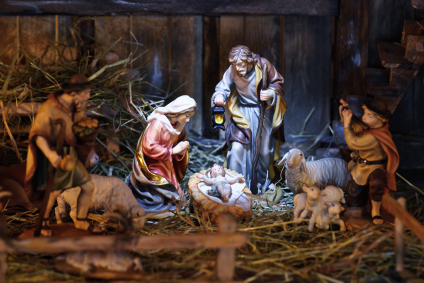 My annual reblog of “Christmas Is Not Supposed To Be Like This.” I’ll see you at the manger. Christmas is not supposed to be like this: The floors never got mopped. The cookies never got baked. There’s some kind of green crust on the wall in the downstairs bathroom that keeps growingback even after you scrub it with bleach. And don’t forget, you certainly shouldn’t have to work night shift on such a special celebration.